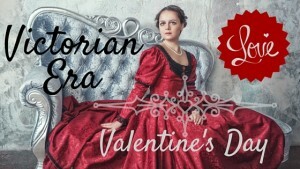 Previous years, I’ve shared Victorian America’s views on this most romantic of holidays–Victorian Era Valentine’s Day, Love Letters, and more love letters, plus the G-rated “love-making” of the 19th Century. 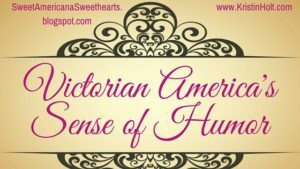 I’ll take a different viewpoint today…the wisdom of our 19th Century counterparts ~ how to express love (in private, of course), and how to keep romantic love alive. What Is Love? Published in Kansas National Democrat of Lecompton, Kansas, on August 23, 1860. 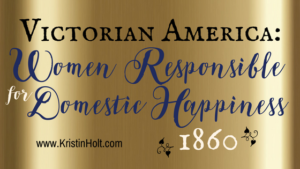 Victorian American Housewives understood that romantic love requires attention, nurturing, respect, and demonstrations of love. Published in Receipt Book: Improvement Society of the Second Reformed Church of new Brunswick, New Jersey, in 1890. I’d say Mrs. Riddle knows her stuff. 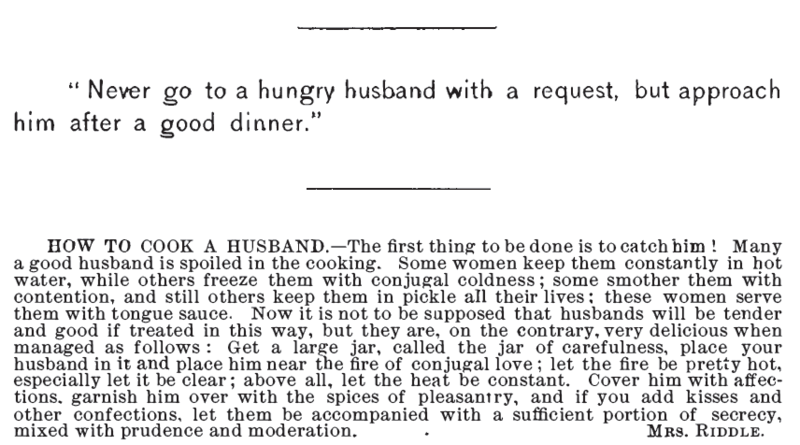 Wisdom, personified, to never approach a hungry husband with a request. Definitely ask when his belly is comfortably full and he has a bit of a glow about him–that glow that says, “Darling, anything you ask is yours.” Whether that tidbit of wisdom is actually Mrs. Riddle’s, or simply the “How To Cook A Husband” Receipt, I can’t determine… but notice the Old Age Wisdom encapsulated in Mrs. Riddle’s instructions: Don’t keep him in hot water, don’t freeze him out with a cold marriage, nor smother with contention, pickle, or “tongue” him to death. Delicious conjugal felicity, when care for thus: Carefulness, warmth of marital love with clarity and honesty. Don’t withhold affection. Be pleasant. Kiss him! Keep his secrets. Be prudent and moderate (because any loving wife who spends her husband’s fortune will drive him utterly mad). 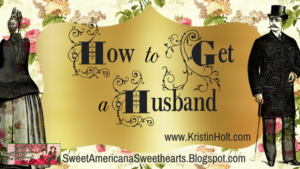 Good advice, even for Millennial Brides (and Grooms). Don’t you agree? 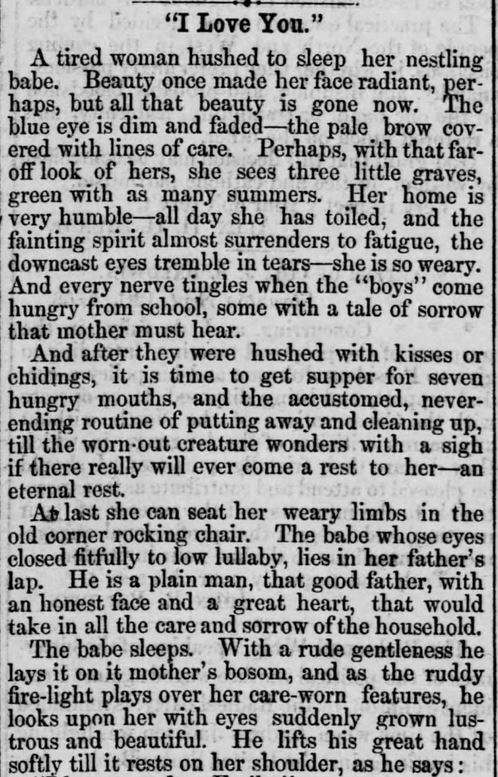 The following “story”, published in Staunton Spectator of Saunton, Virginia, in September 1866 is obviously fiction, but one written with the characteristic moral-of-the-story so prevalent in Victorian-era writings. 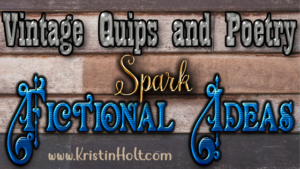 Teaching the simple story that a few words of love, spoken between weary (and long-wedded) husband and wife, can erase all but the best, make all the toil worth it, and remind both the husband and the wife of the higher and holier purpose in their long days’ work. I Love You, Part 1. Straunton Spectator of Straunton, Virginia on September 25, 1866. I Love You, Part 2. Straunton Spectator of Straunton, Virginia on September 25, 1866. I Love You, Part 3. Straunton Spectator of Straunton, Virginia on September 25, 1866. 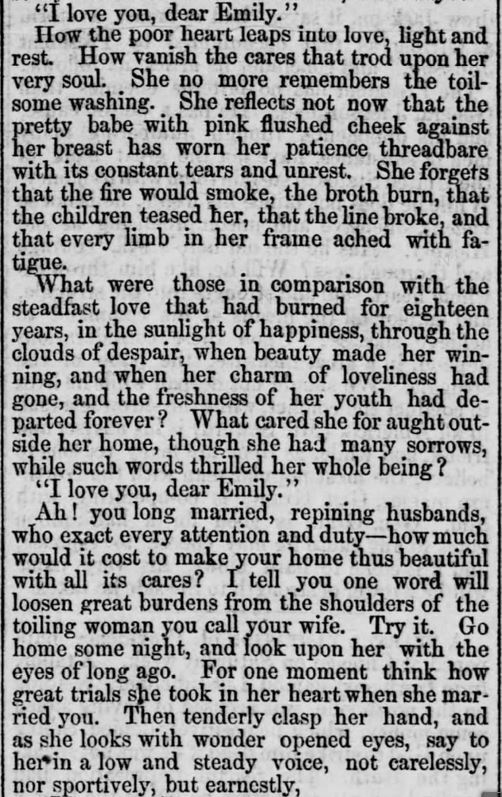 “Emily” in this newspaper column, married eighteen years and worn threadbare by childbearing, child-rearing, multiple losses (childhood morbidity and mortality), is younger than me. I don’t do one-quarter the physical labor she does, just to run a load of laundry or put dinner on the table. But I know what it is to feel utterly exhausted. 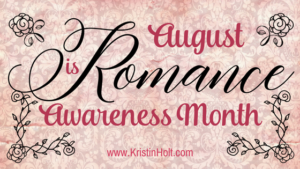 I suggest women of today–whether married eighteen days, eighteen months, eighteen years (or thrice that) need to hear their husbands/partners express love and affection every bit as much. I dare say men benefit as much as women. 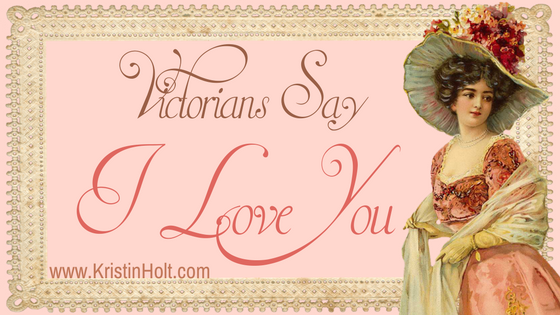 If words don’t work (for your partner’s love language) find a different way to “say” those three magic words. 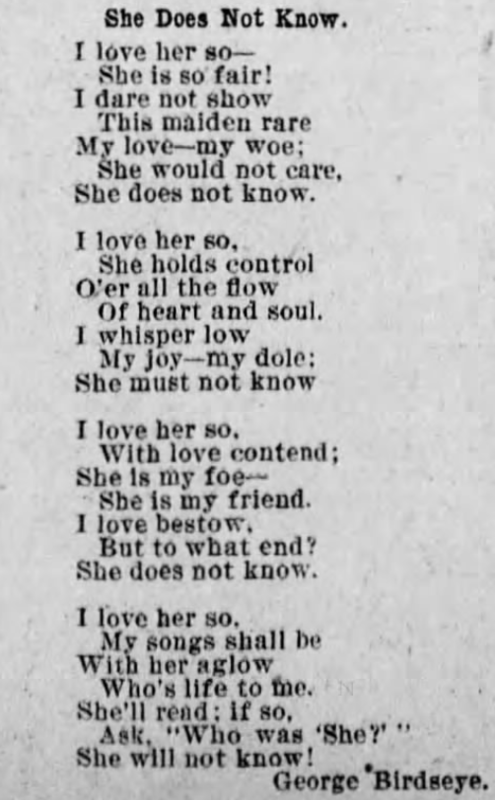 She Must Not Know, a love poem, published in The Times of Philadelphia, Pennsylvania, on April 26, 1895.